RCN Council has announced the date and venue for an Extraordinary General Meeting (EGM) to discuss the college’s communication of the NHS pay deal in England. 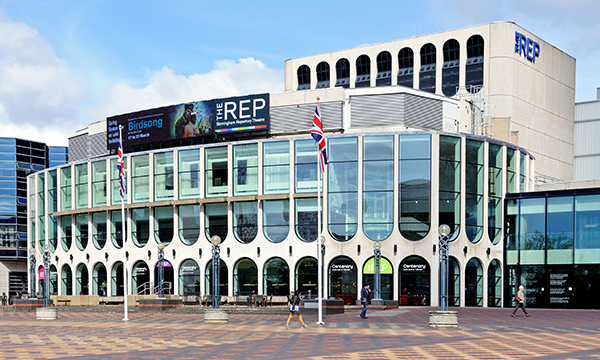 The event will take place on 28 September at the Birmingham Repertory Theatre, Birmingham, at 11am. Chair of council Maria Trewern will oversee the meeting, which is expected to include feedback from the first phase of an external review commissioned last month. The audit compliance team at Electoral Reform Services has been looking into the governance and process surrounding the RCN’s understanding and communication of the pay deal, which was voted for by 77% of college members who took part in a ballot in June. Yesterday RCN general secretary Janet Davies – who personally apologised to members for the confusion over the deal – announced she will be stepping down from her role at the end of the month. The EGM is also expected to hear a resolution from the organisers of a petition expressing ‘no confidence’ in the college’s leadership, which received around 1,000 signatures. Co-organiser of the petition, and chair of the RCN Inner North East London branch, Danielle Tiplady, said of Ms Davies’ decision: ‘I wish her well and every luck in whatever she chooses to do in the future. More details of the EGM, including how to book a place to attend, are expected to be provided soon.